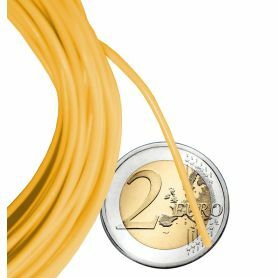 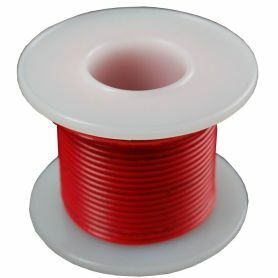 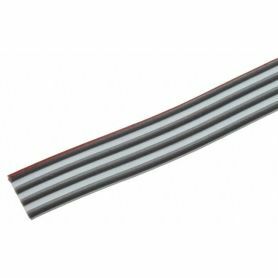 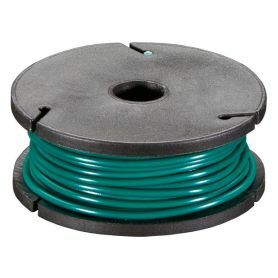 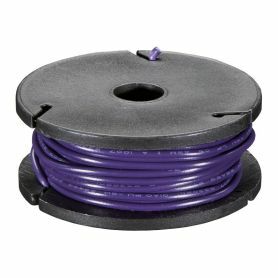 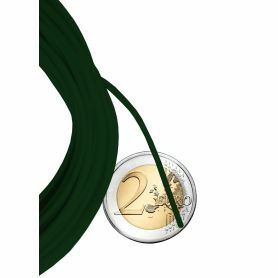 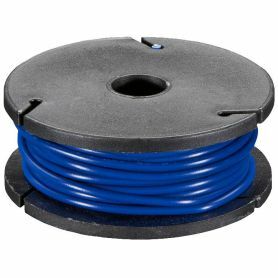 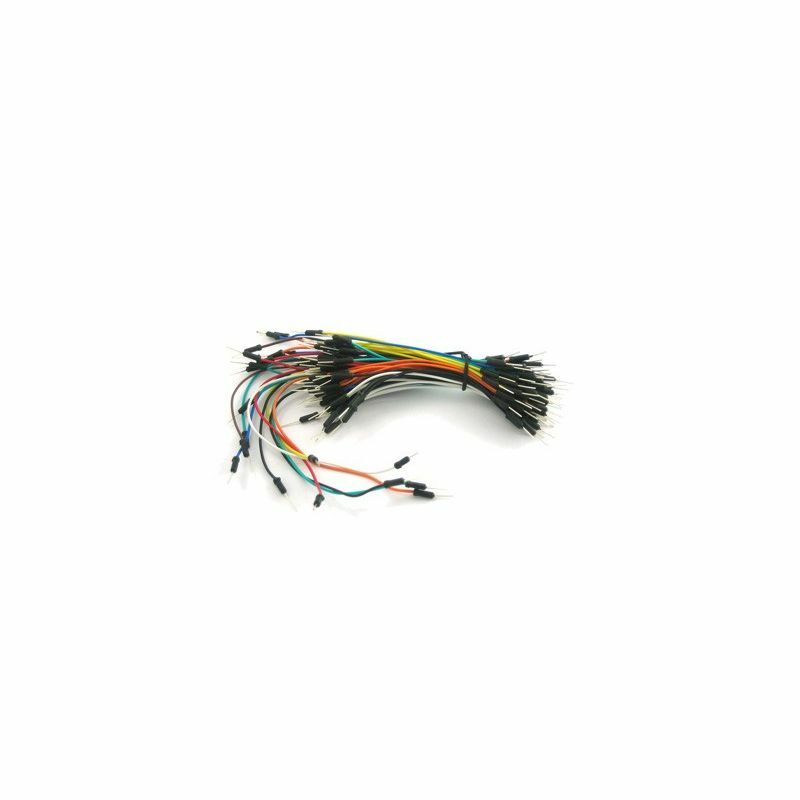 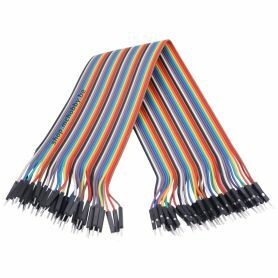 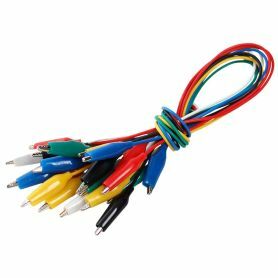 75 extra flexible multi-stranted wires with molded ends. 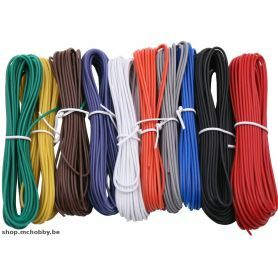 Set of various colors (red, orange, yellow, green, blue, brown and white). 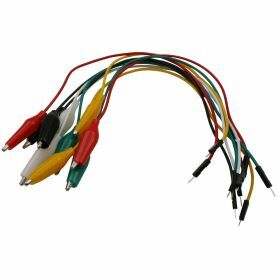 These wires are much more appreciated than those often sold with breadboards. 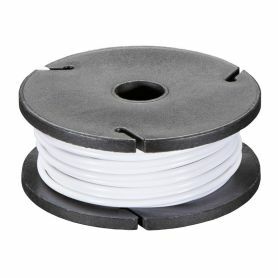 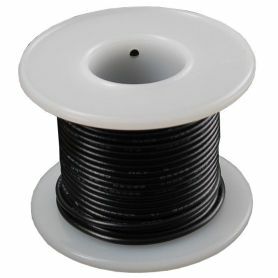 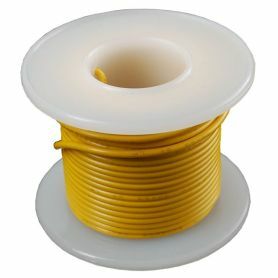 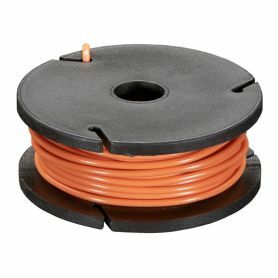 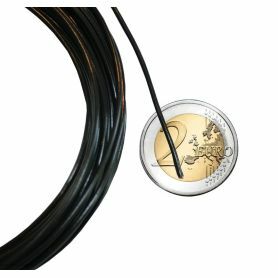 There are also much easier and more comfortable to use than uni-strand wires. 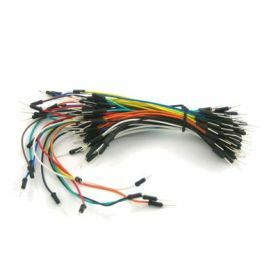 This type of accessory speeds up the realization of your prototypes on breadboard. 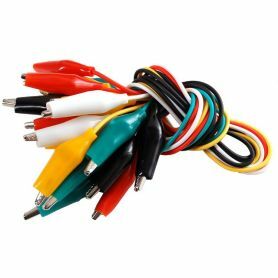 75 wires with various colors. 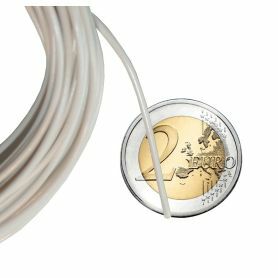 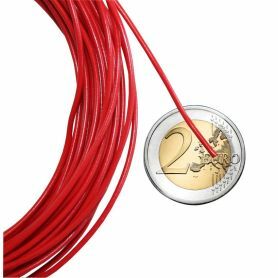 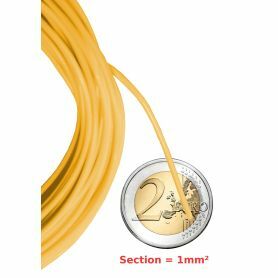 Vente de Breadboard wire set (75 items) en Belgique, en France, aux pays-bas, au Luxembourg et dans le reste du monde.